Submitted by lmcshane on Fri, 10/19/2012 - 09:36. 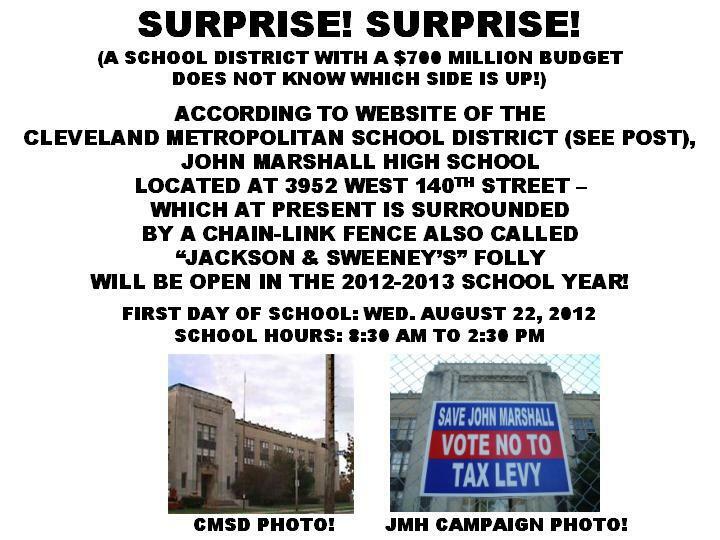 CLEVELAND’S WEST PARK RESIDENTS ARE UNITED IN THEIR OPPOSITION TO MAYOR JACKSON & ARE SAYING: VOTE NO TO TAX LEVY! Submitted by Satinder P S Puri on Sun, 10/14/2012 - 23:52. Thousands of residents in Cleveland’s West Park neighborhood have seen the VOTE NO TO TAX LEVY SIGNS. Submitted by Satinder P S Puri on Sat, 10/13/2012 - 23:59. Submitted by Satinder P S Puri on Tue, 10/02/2012 - 16:13. Submitted by Satinder P S Puri on Mon, 10/01/2012 - 22:42. ON OCTOBER 1, 2012 -- MAYOR JACKSON WAS URGED TO GRANT A REQUEST TO USE JEFFERSON PARK AS A VENUE FOR STAGING A HUNGER STRIKE TO SAVE HISTORIC JOHN MARSHALL HIGH SCHOOL LOCATED IN CLEVELAND, OHIO. Submitted by Satinder P S Puri on Sun, 09/30/2012 - 19:28. Submitted by Satinder P S Puri on Sun, 09/30/2012 - 18:11. Submitted by Satinder P S Puri on Sun, 09/30/2012 - 17:36. Submitted by Satinder P S Puri on Sun, 09/30/2012 - 17:07. Submitted by Doveside on Mon, 06/25/2012 - 19:45. 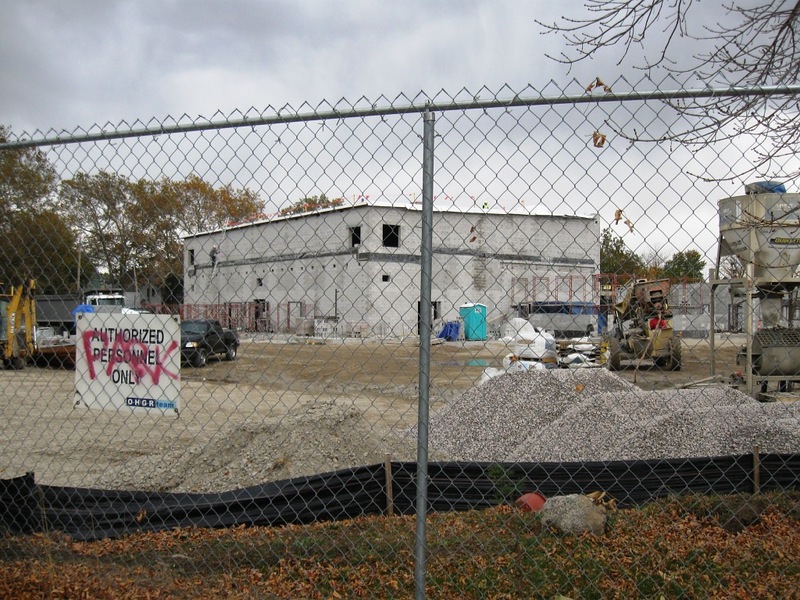 Date ALDIs in Brooklyn Centre slated to CLOSE - thank your Councilman, CDC, Chris Warren and Community Development!